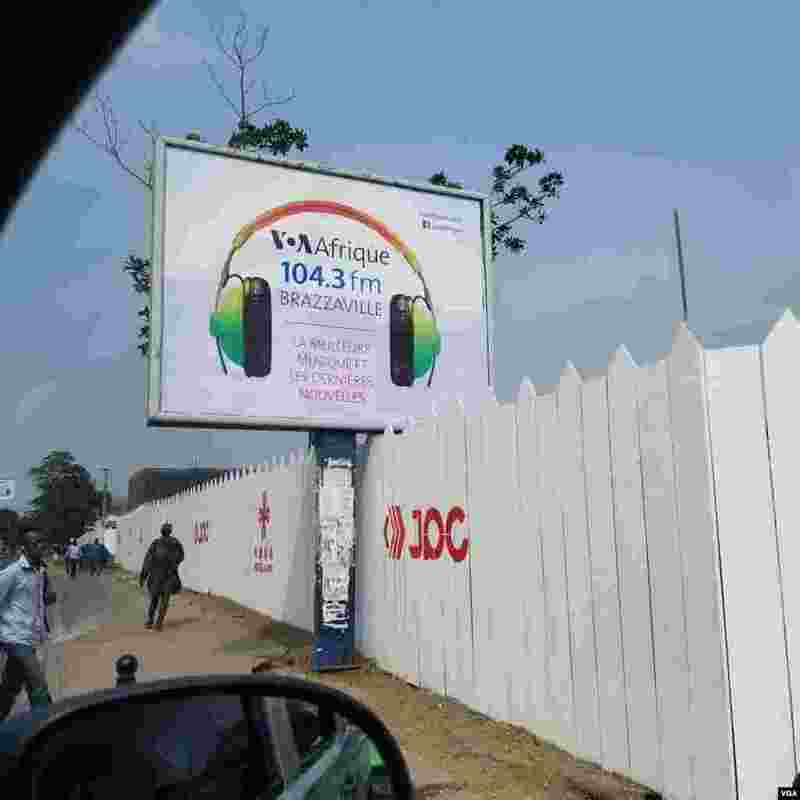 VOA Director Amanda Bennett, visited Brazzaville, Republic of Congo to open its newest FM radio station, marking BBG's 100th FM station – and the 32nd on the African continent. Additionally, Director Bennett traveled to the Democratic Republic of Congo and Nigeria to meet with many other inspiring individuals. 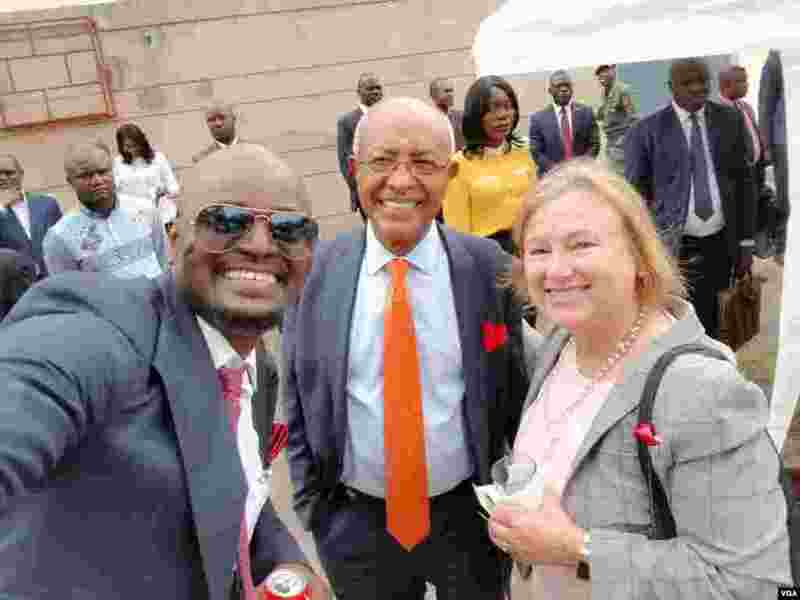 2 VOA Director Bennett, VOA Broadcaster Roger Muntu and Africa Division Director Negussie Mengesha at the opening ceremonies. 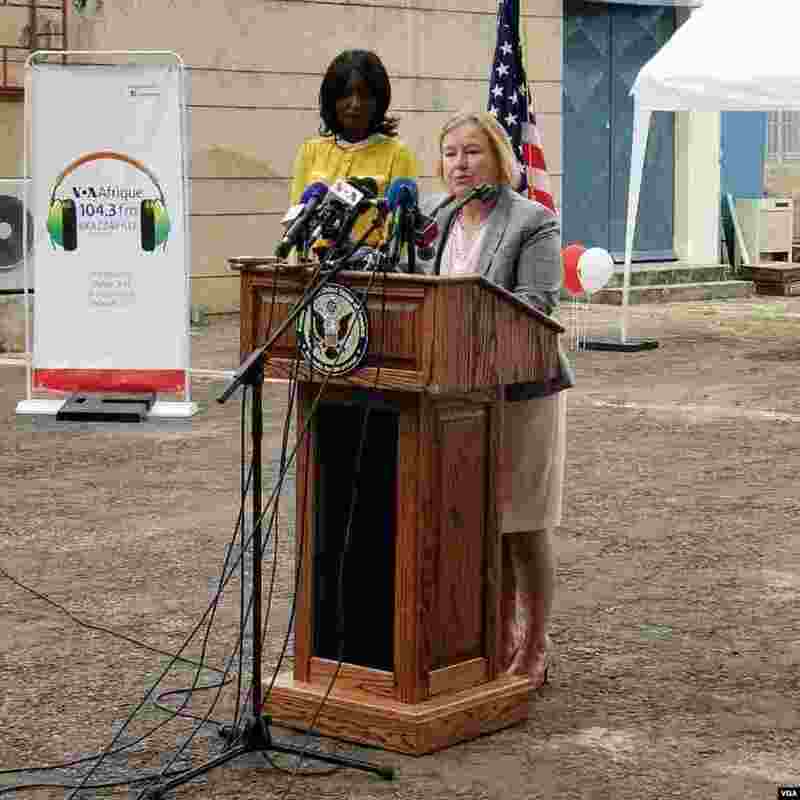 4 VOA Director Amanda Bennett, U.S. 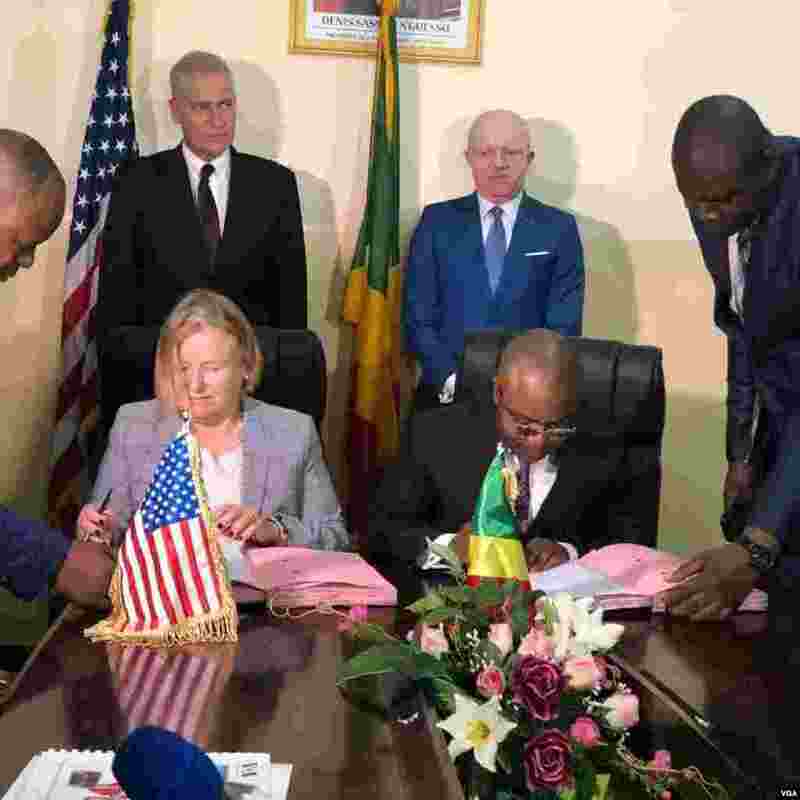 Ambassador Todd P. Haskell (behind Director Bennett), Republic of Congo Minister of Communications Thierry Moungalla (standing right), and André Ondélé, head of the Congolese National TV at the signing of new television agreements.